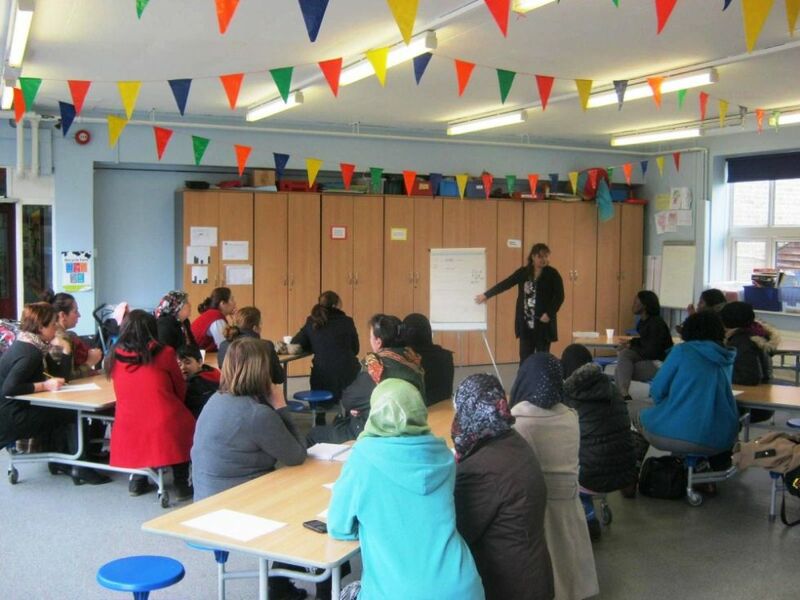 Lots of parents and carers attended the free Benefit Cap Advice session today to find out more about how the changes to the benefit system will affect them. Lots of parents and carers attended the free Benefit Cap Advice session today to find out more about how the changes to the benefit system will affect them. Dawn Brogden, a benefit cap adviser, very clearly explained the changes to the way that benefits are allocated that will be happening later this year. 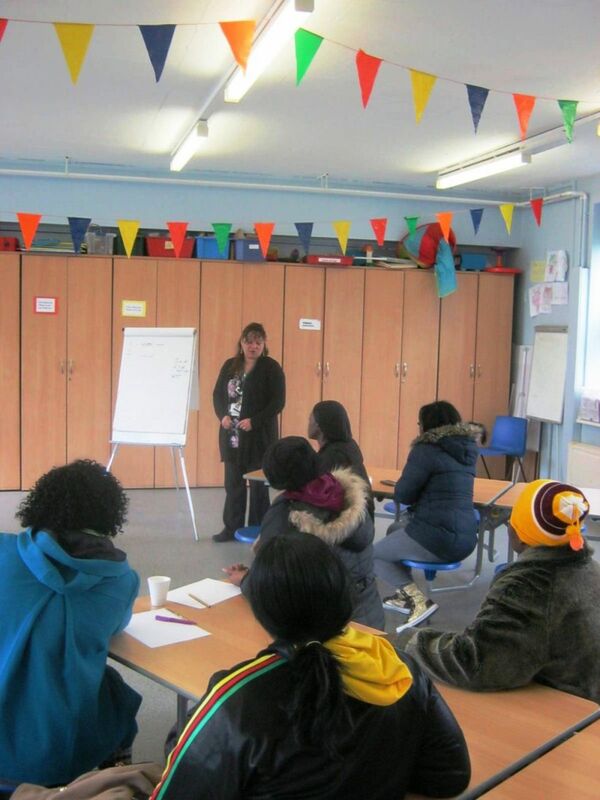 For some families this may result in a reduction to the amount they currently receive and the session gave families useful information and advice about their choices what actions they should be taking. 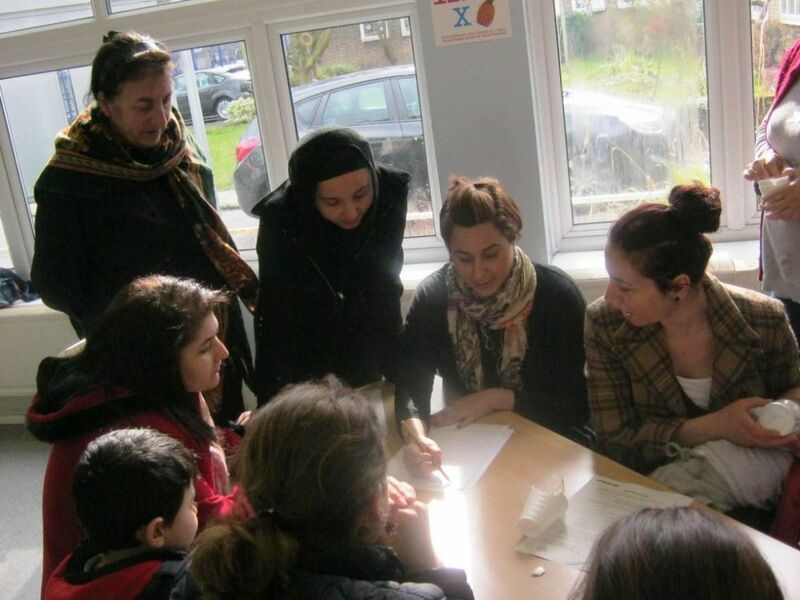 Our learning mentor Filiz supported the Turkish speaking families who attended, helping to translate the session for them.